Jeera Rice also known as Zeera Pulao or Cumin Rice is a dish you can prepare easily with minimum efforts. You need to go to a restaurant to have it any more. 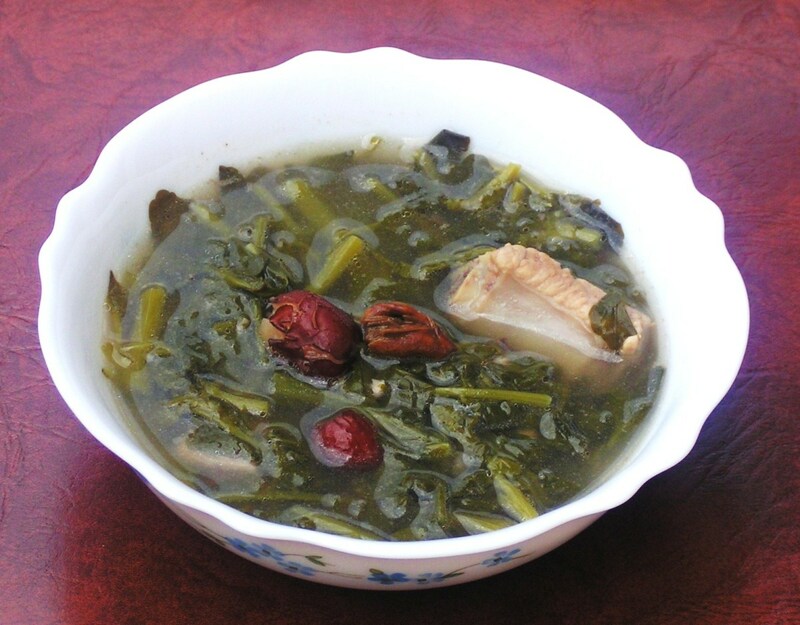 You can prepare this at home. 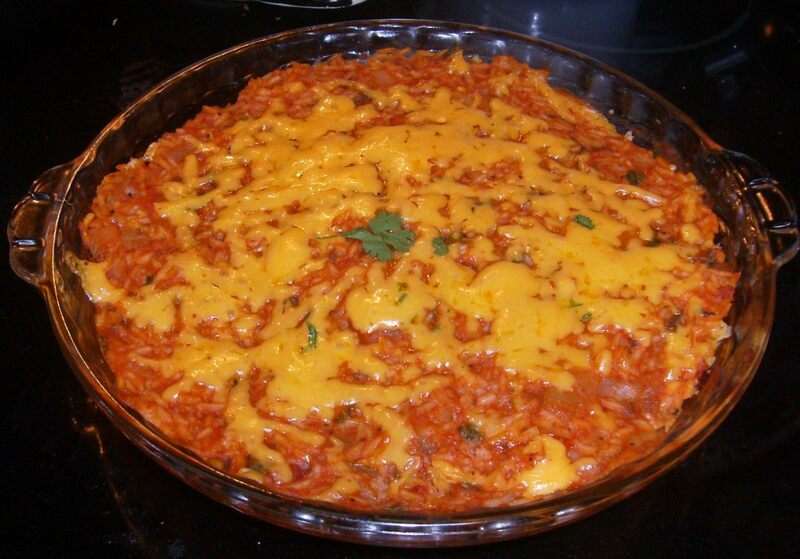 Cumin Rice is easy to make and needs minimum ingredients. 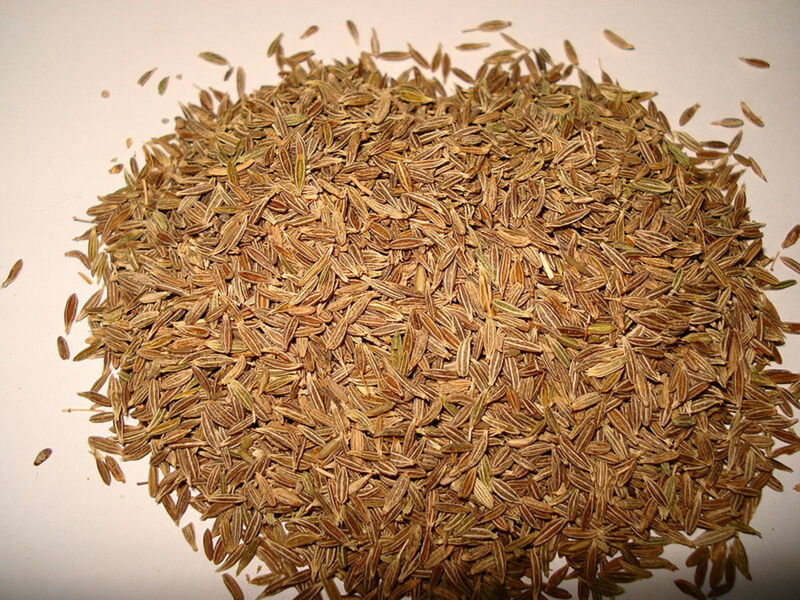 How to make Jeera Rice? Given below is the recipe for making the same. Hope you would like it too. 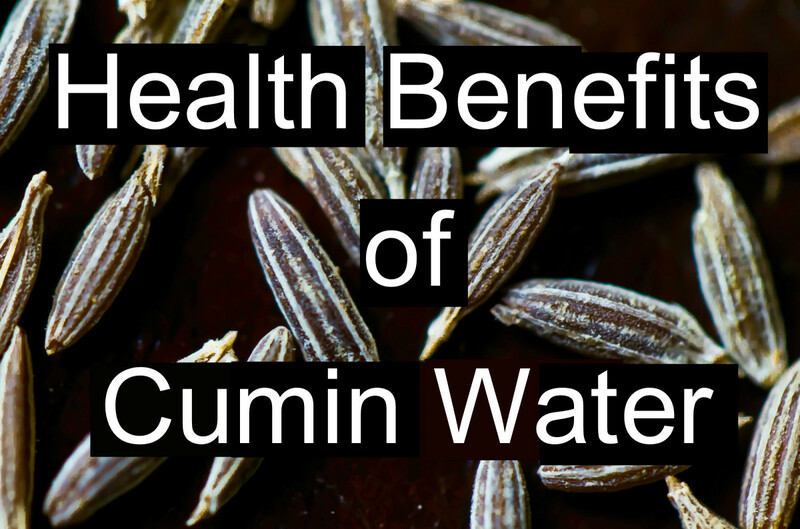 Given below are the ingredients and method of preparation of Cumin Rice. Wash the Basmati Rice and keep it soaked in water for 15 to 20 minutes. Drain the water and keep it aside. Keep a thick bottomed Kadai on fire and add Ghee. When it melts add cloves, cinnamon stick, bay leaf and cumin seeds. After the cumin seeds splutters, add onion and sauté till golden brown (You may avoid onion if you want). Add the drained rice and salt to it and fry for a few minutes. Now add the required water and cook the rice till it is done. Add coriander leaves and fluff it with a fork. Remove from fire. Your jeera rice is now ready to serve. You may serve it with any gravy dish of your choice or with papad and raita. 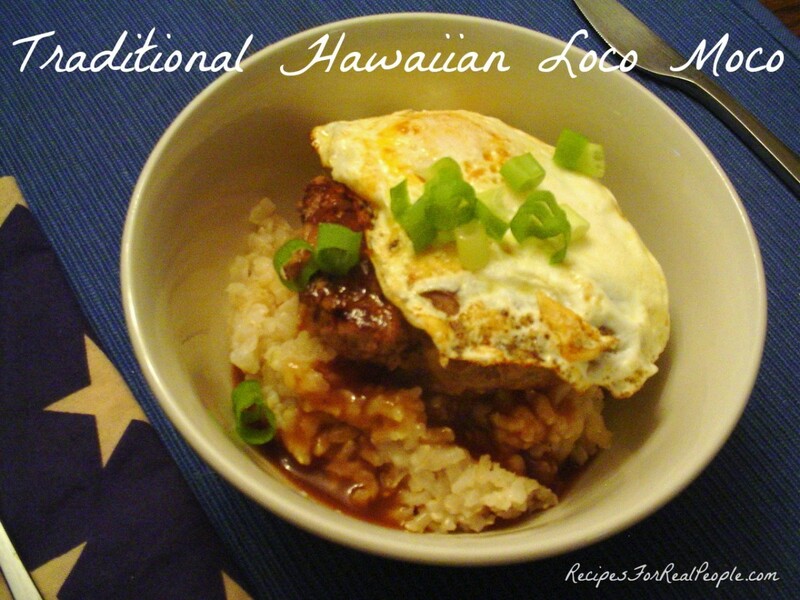 Note : You may also use leftover rice or already cooked rice for making this dish. 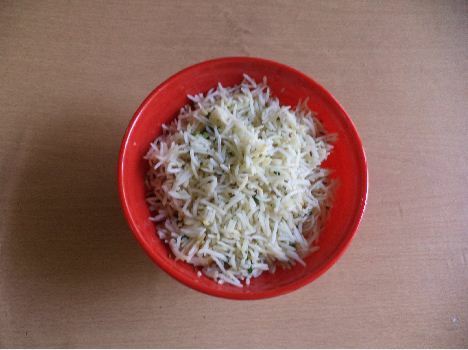 the jeera rice is tasty and with a short span of time we can prepare this.